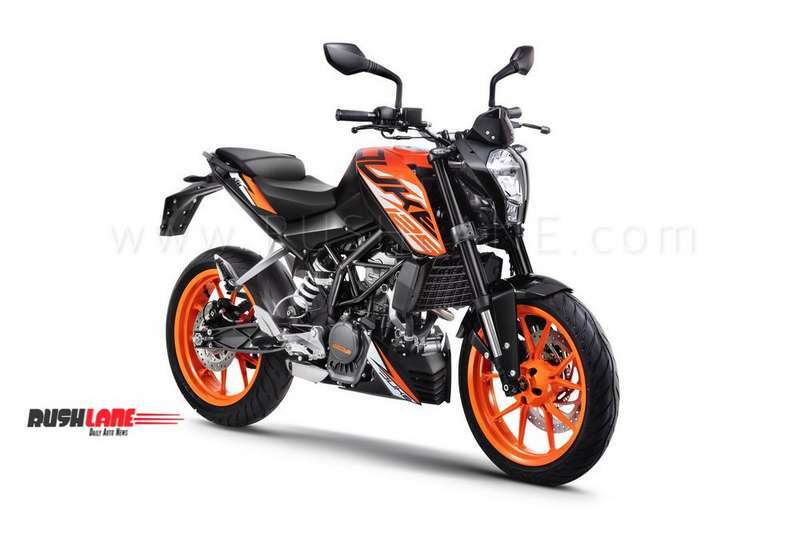 International variants get Duke 390 styling, but in India it gets Duke 200 styling. This has allowed to keep costs low. It is the cheapest KTM on offer in India and sits below the KTM Duke 200, which is priced at Rs 1.51 lakhs, ex-sh for non ABS and Rs 1.6 lakhs for dual ABS variant. 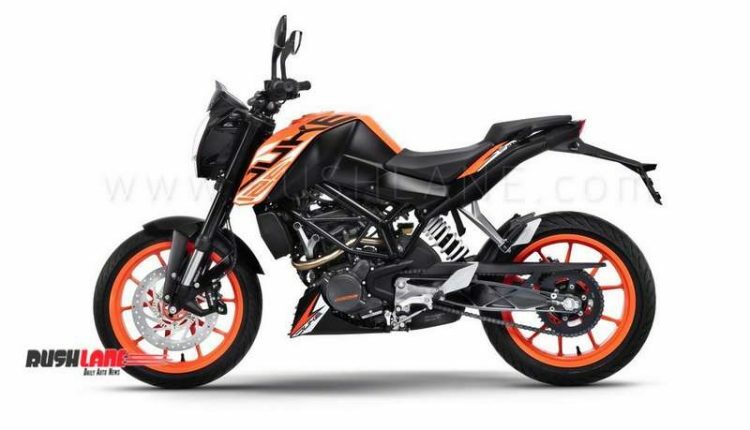 KTM Duke 125 gets ABS as standard. 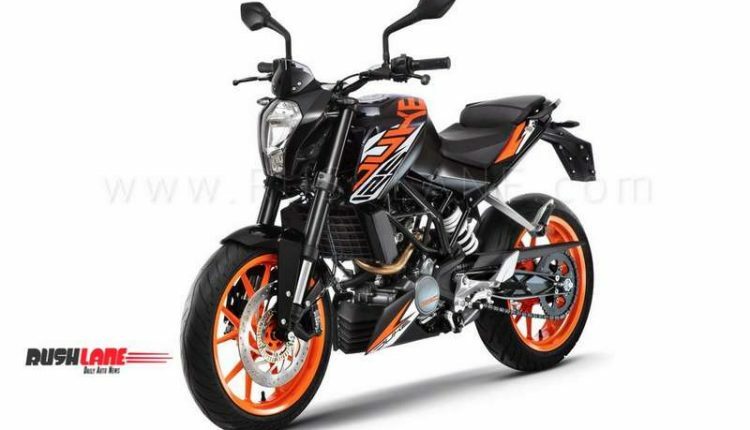 KTM Duke 125 is be powered by a 125 cc single cylinder engine that makes 14.5 PS power and 12 Nm of torque. Transmission is a 6 speed gearbox. 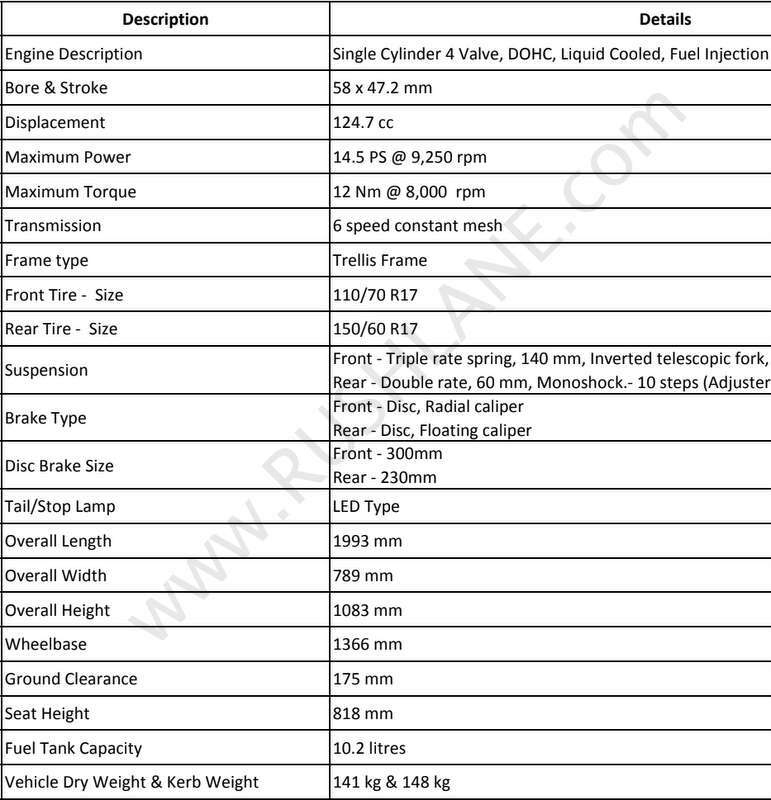 Kerb weight is 148 kg and fuel tank capacity is 10.2 litres. 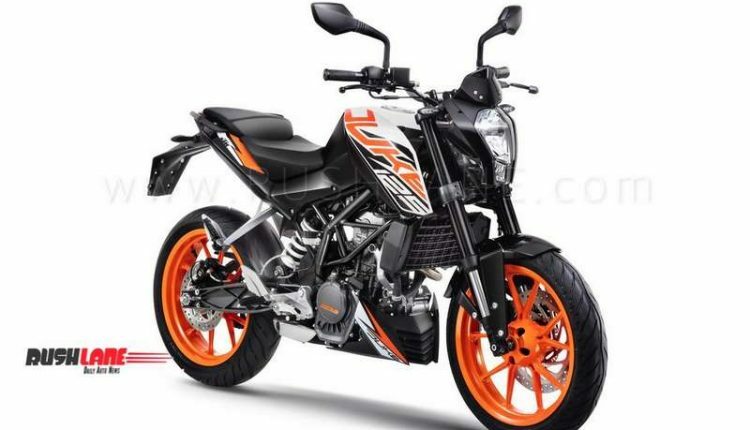 KTM Duke 125 is rated to achieve a top speed of 120 kmph. In the international market, the bike looks quite similar to KTM Duke 390 and shares many of its features such as alloy wheels, tyres, and Bluetooth enabled digital screen. 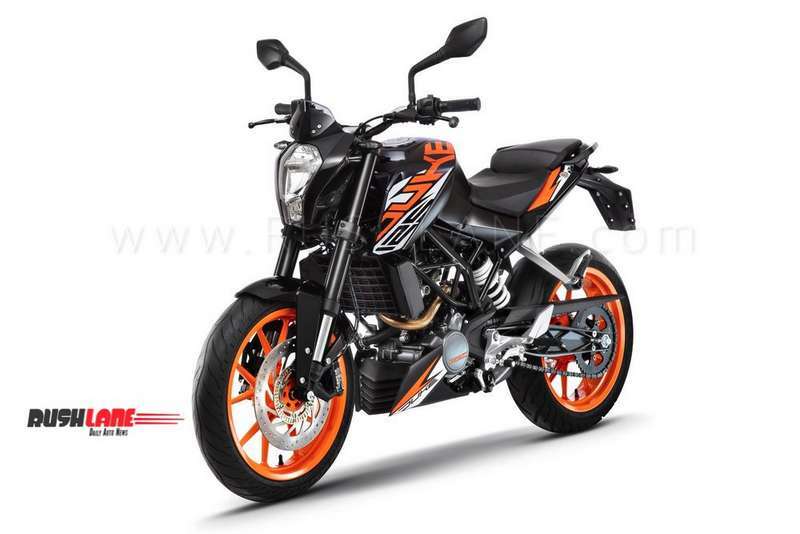 In India, the Duke 125 is offered with Duke 200 styling – thereby missing out on the LED headlight and touchscreen instrument cluster. 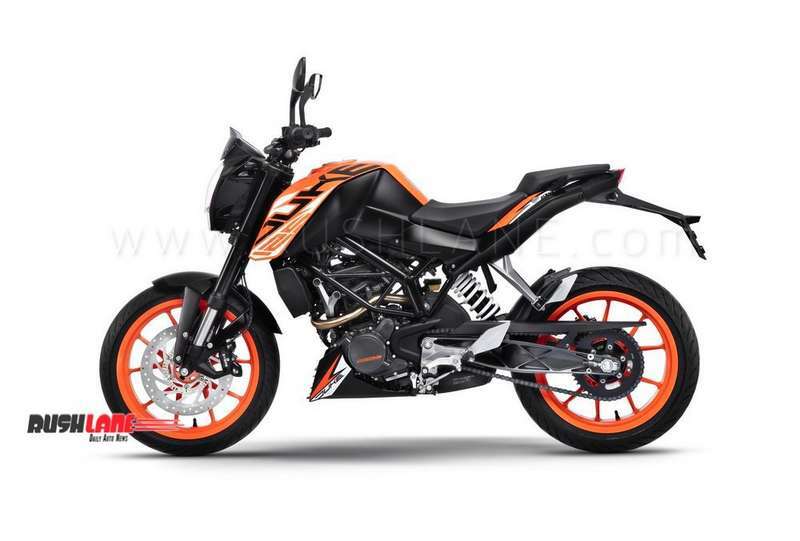 KTM India says, “The 125 Duke carries the same KTM gene with 14.5 Ps power, strong-yet-light craftsmanship with a trellis frame and an aluminum swingarm and a host of premium equipment not seen in a motorcycle of this class eg. Upside Down front suspension, ABS and more. 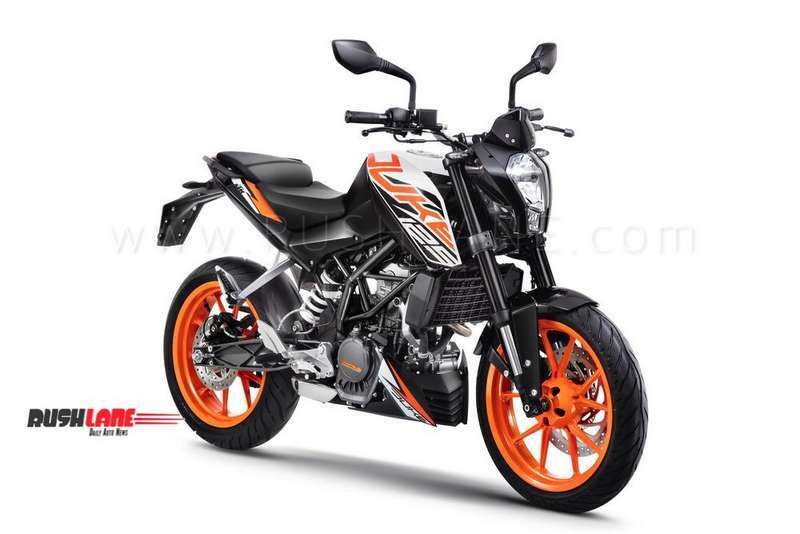 This makes the 125 Duke perfect for enthusiasts to start their journey into racing.” The KTM 125 Duke ABS has been launched at an introductory price of Rs. 118,163 (ex-showroom Delhi) and will be available across 450 exclusive KTM showrooms in India from today. 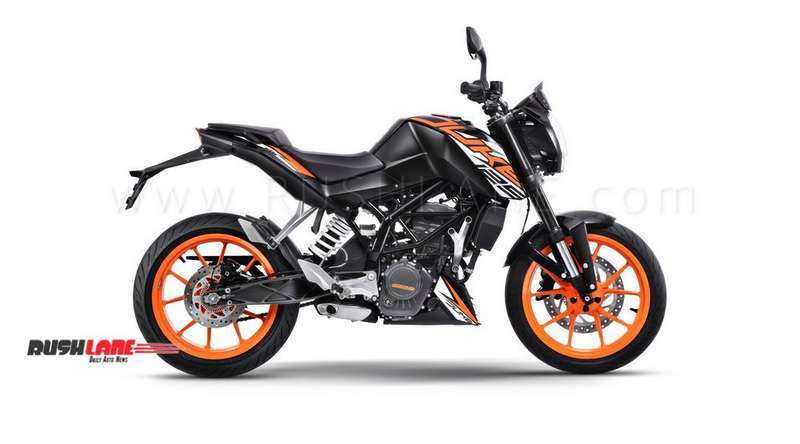 Colour options on offer are 3 – White, Black, Orange. They can be seen in the photo gallery below.